Whether you are interested in North American or global industrial gas markets, we are the leading provider of news, views, articles, hot topics and technological developments that will keep you at the forefront of our industry. Access all of this, at any time, in any way you like! Through print or digital sources, you can tailor a subscription to meet your needs here. Published monthly, we reach over 140 countries around the world! 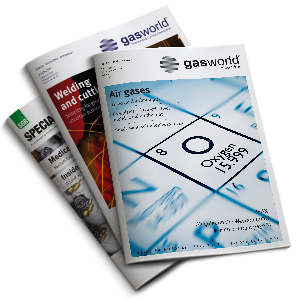 Published monthly, the gasworld US edition (formerly CryoGas International) is the most read publication on the industrial gases business across North America, promoting the growth, technologies and economic health of the North American industrial, medical and specialty gases industries through fair, accurate and timely reporting. 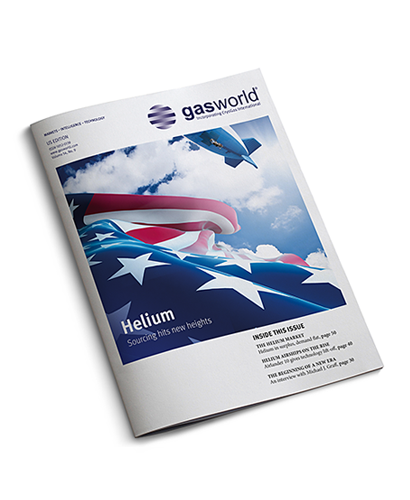 gasworld (US edition) reaches the majority of gas distributors across the region and, is read by the gas producers and suppliers, together with the equipment manufacturers that support the world’s largest industrial gases market. 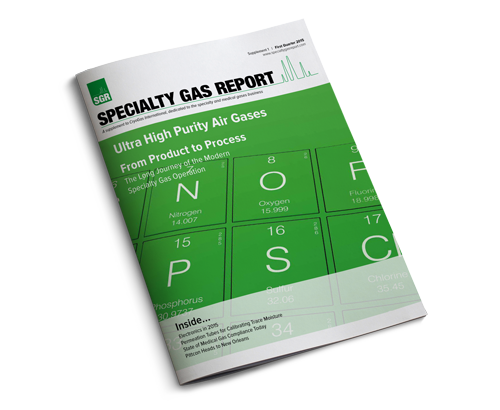 Published quarterly, for over 15 years, Specialty Gas Report is the leading provider of news, applications information and operational excellence reports on the specialty and medical gas business in North America. 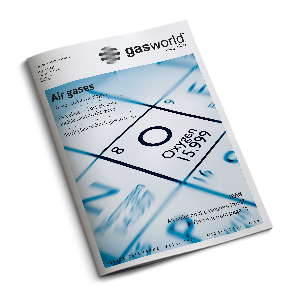 The growing interest in specialty gases has led to the recent decision to make Specialty Gas Report a quarterly supplement to the gasworld US edition. It is now mailed with the magazine, expanding its reach to all levels of personnel involved in industrial, specialty and medical gas production, applications, distribution, equipment and marketing. 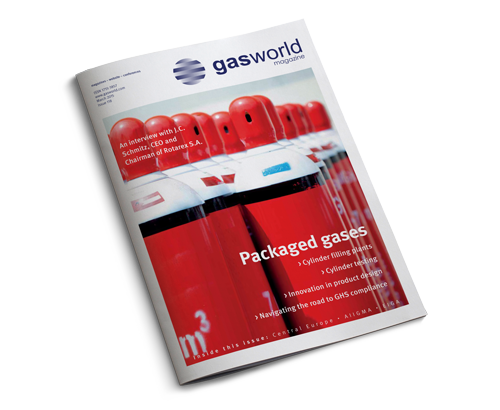 If you are currently involved in, or thinking about entering the specialty and medical gases business, there is now even more value in a Subscription to gasworld (US edition). You can choose either North American, or global access! Whichever you choose, you will have access to instant news. 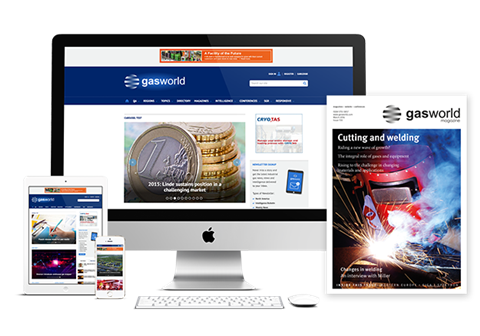 With around 30,000 sessions a month, and 34% of visitors from North America – gasworld online is clearly the centre for industrial gas information. Online access provides the subscriber with fantastic added value to more news, stories, features, interviews, archives dating back to 2009. 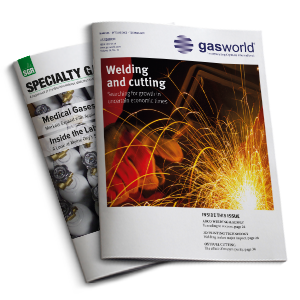 Online subscription provides access to digital magazines of gasworld magazine,gasworld (US edition) and Specialty Gas Report. Access to a range of public and subscriber-only newsletters. 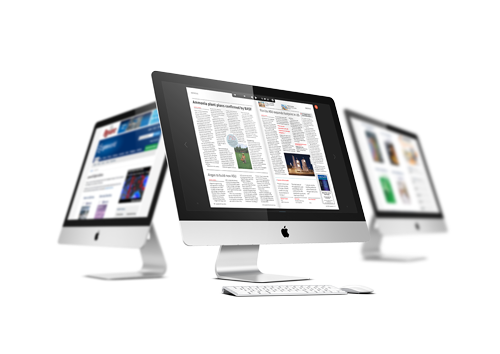 As part of our digital offering to our readers, our monthly magazines are converted to page-flickable digital magazines which can be viewed on your computer, laptop or tablet. Simple and hassle-free purchasing under one single contract. 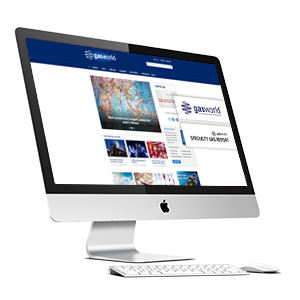 A flexible and cost-effective way of accessing content with up to 50% savings. 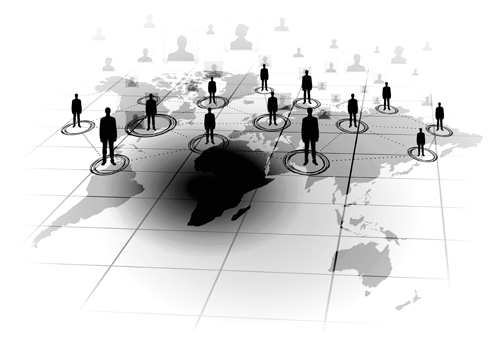 Gain a competitive edge by keeping your workforce up-to-date with the latest market information. 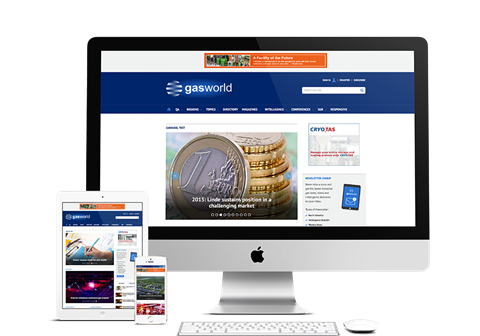 gasworld BI is the primary portal for business information and analysis, on a global scale, about the commercial industrial gases industry. 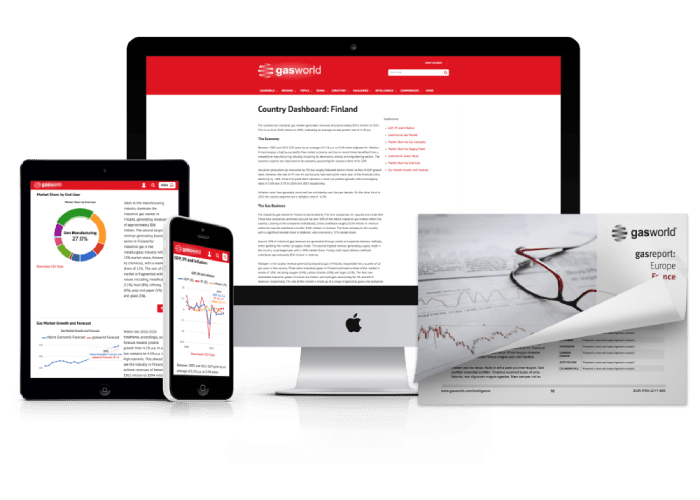 Whether it be for global market breakdowns and overviews of 90+ country and regions, in depth single country and regional reports or quarter-by quarter financial analysis – gasworld BI will help you to inform and grow your business. Country Dashboards - Online overviews of the main gas market indicators based on our country reports, including gas company market shares, supply mode breakdowns and the value share of each gas in each market. Financial Reports - Long form analysis of each quarter’s financial activity. Detailed analysis of each major players performance and the state of the market. Financial Dashboards - Our online financial dashboard service is based on our financial reports. These are less detailed than our reports but provide an instant and cost-effective method to receive our key summary analysis. Step 1. Where do you live? Please select your desired level of online access or skip to the next step if you do not require online access. If you change your mind, you can simply un-select an option by clicking on it again. Step 3. Do you want to receive a print magazine? Please select which magazine(s) you would like to receive, or skip to the next step if you do not want a printed magazine. If you change your mind, you can simply un-select an option by clicking on it again. This is the annual subscription price for your customised subscription plan, based on the choices you made above. If you are happy with your selection, please choose a payment method below and click the Pay Now button. VAT may be added where appropriate. The online subscription element is subject to VAT, for EU business customers this supply is subject to reverse charge: S55 VATA 95 applies. A VAT invoice will be issued. We do not offer any refunds on cancelled subscriptions. Please inform us of any change of address before the 10th of the month previous to your next magazine delivery. All claims for damaged or missing issues must be made within 90 days of the magazine press date. We will only resend a maximum of 2 issues within a one year (12 issue) subscription. Additional copies of our Yearbook will be charged at $75 + postage. Additional magazines or copies of magazines will be charged at $35 with priority postage (estimated delivery of 7-10 working days) included. If you require faster postage this will incur an additional cost. Copies of our Global Directory or North America Buyers Guide will be charged at $45/€40/£35 with priority postage (estimated delivery of 7-10 working days) included. If you do not receive 3 or more magazines you will revert to an Online Only subscription.